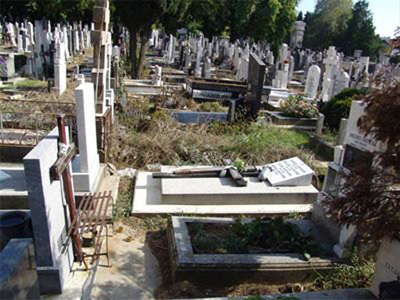 Belgrade authorities have issued an ordinance which will ensure that the Russian tombs in the city's New Cemetary will not be re-used. Local law allows burial plots to be used again after 10 years if there are no family members still alive.Three thousand Russian emigrants who died during the First World War are buried in in a part of the cememtary. In 2010 Russia and Serbia agreed the first step towards the creation of a special Russian necropolis within Belgrade's New Cemetary.